Vipiemme batteries for the nautical sector are designed to provide energy to motor boats, yachts, electric boats and any kind of vessel requiring power and reliability, both in terms of performance and in the supply of on-board equipment. By their very nature, these vehicles subject the batteries to various types of stress, including shocks and vibrations. 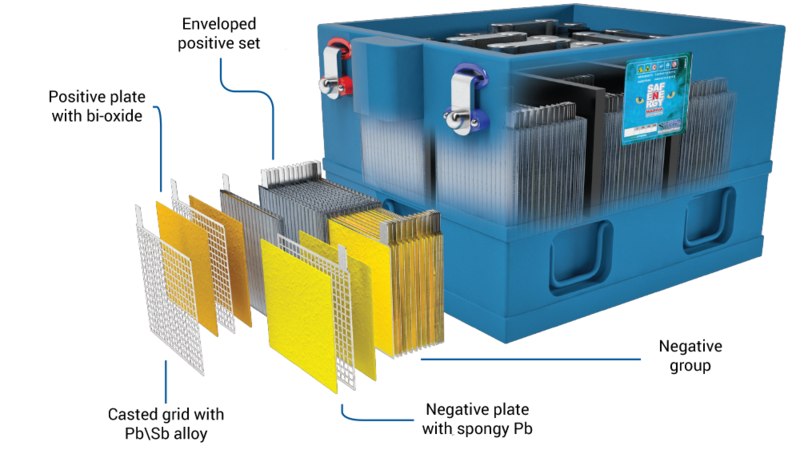 Thanks to an effective plugging of the plates in the battery cells and the use of microporous polyethylene separators, Vipiemme batteries are ideal for use in the nautical field.